Key Chorale recently hired Jennifer Williams. 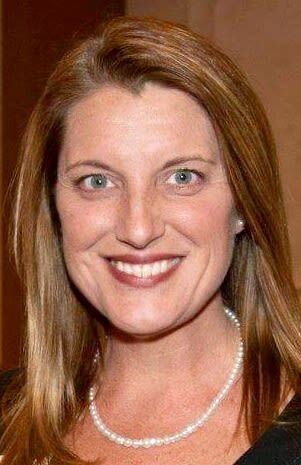 Key Chorale recently hired Jennifer Williams as the Sarasota symphonic chorus' business manager. Williams is a lifelong resident of the Suncoast, with over 20 years of professional leadership and work experience in the nonprofit, public and private sectors. From 2012 to 2017, Williams was employed as a care adviser with the Neuro Challenge Foundation for Parkinson's. While at Neuro Challenge, Jennifer helped launch and oversee the Off-Key Chorale, a therapeutic singing program for individuals with Parkinson's done in partnership with Key Chorale.